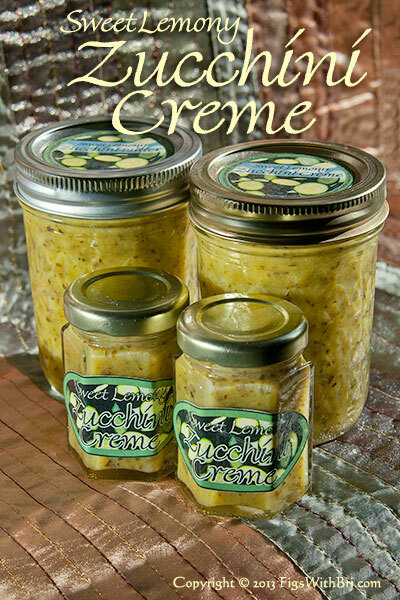 ~ Not your usual ‘fruit’ butter: Our improved lemony Zucchini Creme, made with virgin organic coconut oil, is especially delish! (If this idea strikes you as unlikely…think of tasty zucchini cake / quick breads.) 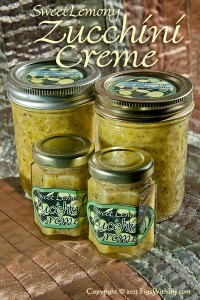 Our new version of Zucchini Creme, is a lovely pale green and delicately flavored. The awards speak for themselves. It’s well worth a try and always surprises folks with how YUMMY it is. A great way to use those extra zucchinis from your garden. 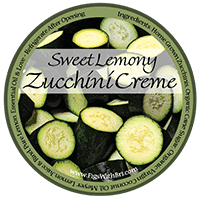 INGREDIENTS: Local No Spray Arizona-grown Zucchinis, Organic Cane Sugar, Organic Virgin Coconut Butter, Meyer Lemons and Zest, Pure Lemon Essential Oil & Love.